J. Cole got into a fight in Africa and got punched in his face. The full details surrounding the J. Cole incident in Africa this weekend is not yet known, but clearly, something serious went down. 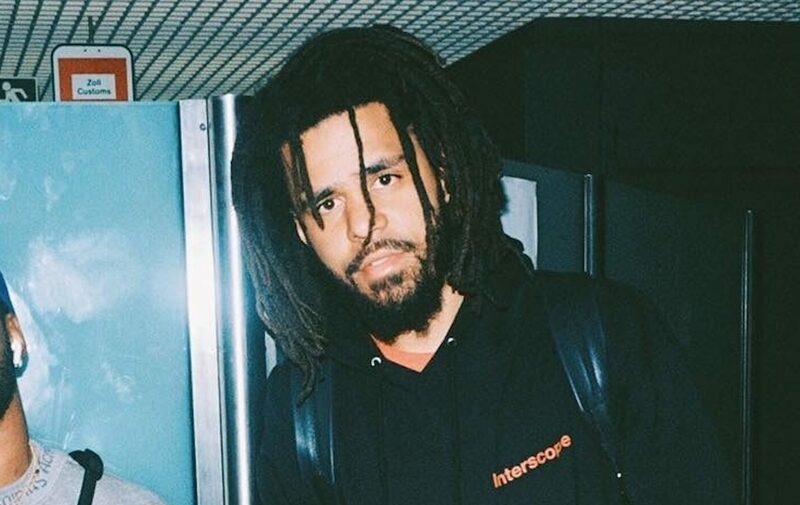 What we know so far is that the incident took placed on Sunday night and we all know that the Dreamville rapper moves in secrecy when he is not on tour. Early Monday morning, U.S. Eastern Time, a short video clip started floating around showing J. Cole being confronted by another man. In the clip below you can see the man holding on to his shirt while the rap star yelled at him to let him go. The next thing you will notice is J. Cole getting punched in his face, and then a brawl ensued. That’s where the video ends, and we’re told that someone has the full footage in their possession and will be releasing it soon. As for J. Cole, we’re told that he is doing okay but is remaining silent on what really went down. Perhaps we will hear from him or someone on his team about this latest development.